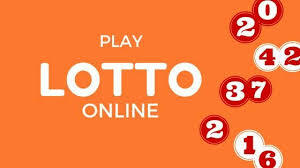 The Irish Lotto is a biweekly jackpot lottery that takes place on Wednesdays and Saturdays. Each bet costs £2 with really fantastic odds. When you play the Irish Lotto the odds of winning any prize is 1 in 27, and all players have a chance at the Irish Lotto jackpot, which starts at £1.4m. In addition, all prizes are tax free. The Irish Lotto main draw takes place on both Wednesdays and Saturdays at around 7.45 pm (GMT). It is good to place the bets at least 30 minutes before the draws begin. Six numbers plus a bonus number are drawn from the ball drum, which has the 47 balls in total. This is the Irish Lotto results main draw. Once the main draw is completed, the Plus 1 and Plus 2 draws take place immediately after. They also consist of six main numbers and a bonus number. It is very easy to play the Irish Lottery. To participate in the Irish Lotto main draw you just have to choose 6 numbers from 1 to 47. This lottery also offers players the opportunity to get their numbers selected randomly with the QuickPick (Quick+1) option, which is a great alternative for those who fancy this method when picking their Irish Lotto winning numbers. The main game jackpot at the Irish Lotto draw starts at €2 million. In addition to the main jackpot, there are a variety of cash prizes available in the different draws, so there is plenty of lucrative opportunities available. 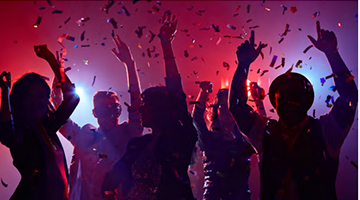 On lotto-vm.com you can check the latest eurojackpot results and prize breakdown. Also you can check the history results here. Check results and find if you are the winner!